While a court must enter an actual judgment of “absolute divorce,” parties may resolve some or all issues related to their divorce by entering into a separation agreement. Depending on the needs of the parties, a separation agreement can be as simple as establishing the date of separation, or, if the parties are able to agree on all major issues, they can enter into a comprehensive separation agreement that resolves all claims related to their marital dissolution, including child custody, child support, post-separation support, alimony, and equitable distribution. There are many benefits to resolving your case through a separation agreement. Negotiating an agreement gives you some control over the outcome of your case and can allow you to keep the details of your settlement confidential. In family law cases, a “one-size-fits-all” solution does not apply. The attorneys at Siemens Family Law Group review and analyze the facts and circumstances of each client’s case on an individual basis. An agreement that works for one client may not be appropriate for the next. 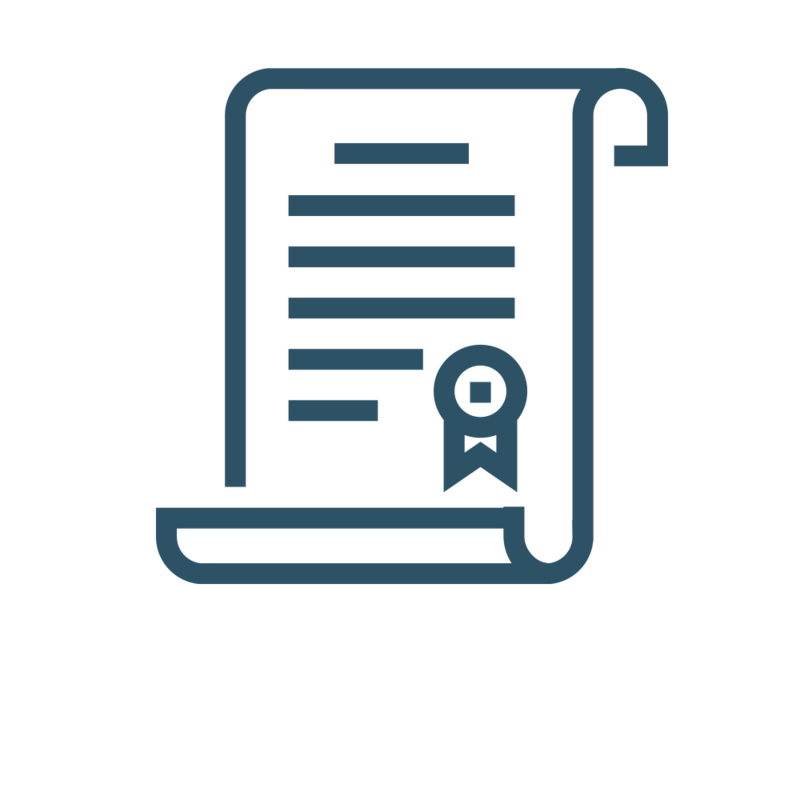 We tailor each agreement to meet the client’s individual needs, and our detail-oriented agreements can help you avoid problems down the road. Too often, we see clients with agreements they have prepared themselves that do more harm than good. Consult with us to understand how we can meet your specific needs by preparing the agreement that is right for you.